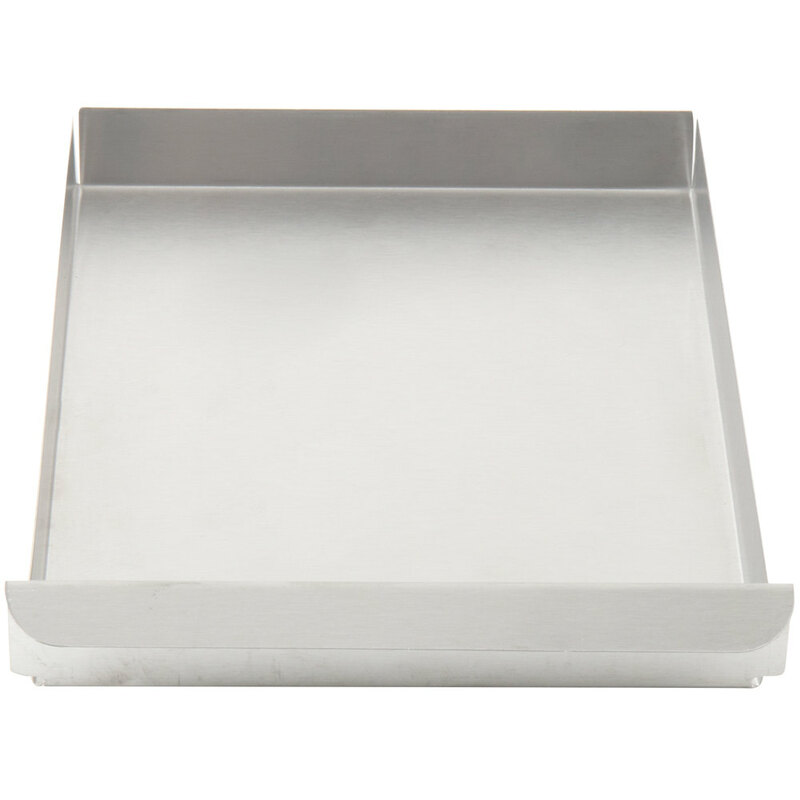 Use the Carnival King PM4TRAY crumb tray drawer as a direct replacement for the one that came with your Carnival King PM470 or PM850 popcorn popper! This removable crumb tray makes it easy to remove fallen kernels and keep your machine clean. Replace a worn or damaged crumb tray drawer right away to keep the kernels out of your fresh, hot popcorn!